Building codes provide standards for the safety, welfare and general health of the personnel occupying the buildings. This includes standards for structural integrity which include water supply, lighting and sanitation, and also for fire safety, prevention and control. 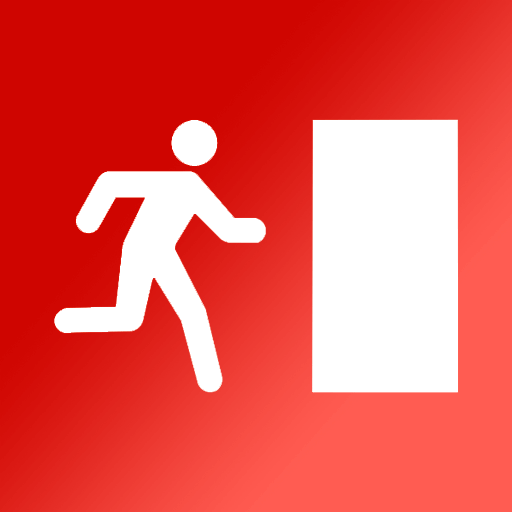 Fire safety norms state that all fire safety and emergency exit doors be monitored electrically to ensure that they are not being used at times other than during an actual fire, when the main fire alarm has been triggered. Normally mechanical switches are used, but as fire safety doors remain closed for many years sometimes, they tend not to operate as their mechanical reliability is suspect. This is where Magnet Sensors help because even though the reed switch inside stays in a closed state for many years, the spring back forces are so good that it opens instantly, when the fire safety door is opened. This sort of system works for Aluminium doors, but if the doors are made of a Ferromagnetic material, special Steel sensors which can detect Ferromagnetic materials work well. Even in this case, the reed switch inside works on the same principle using the embedded magnet, that even if actuated after many years, functions as expected.